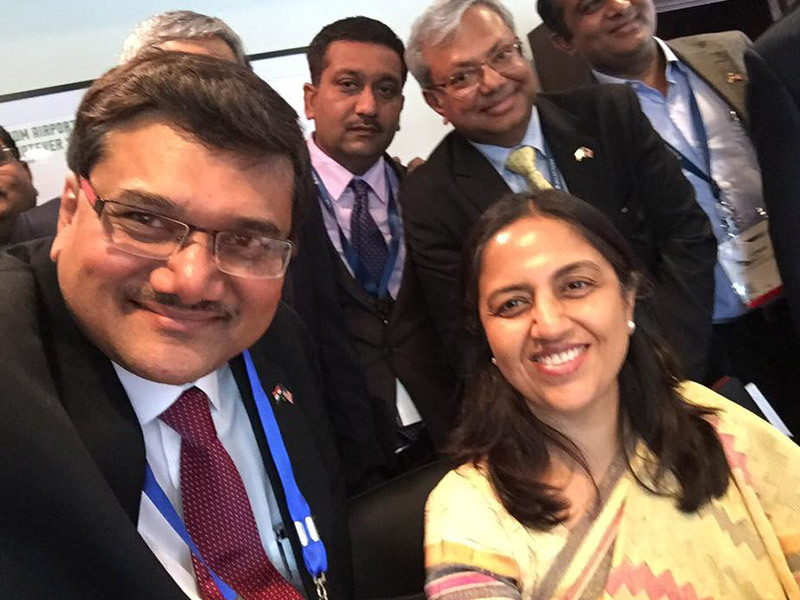 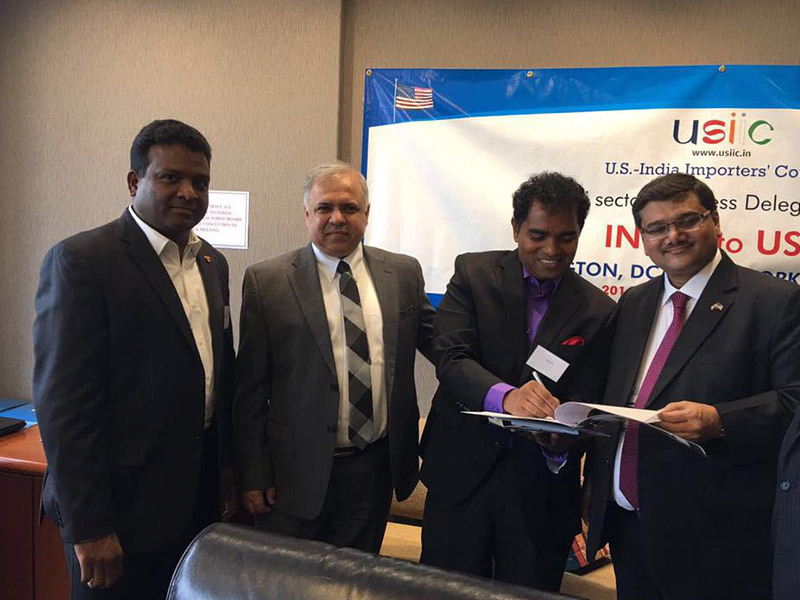 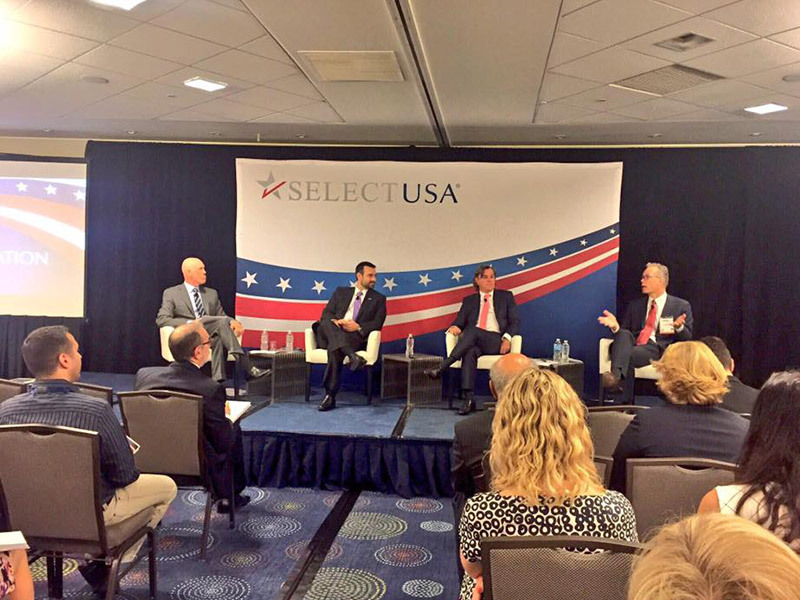 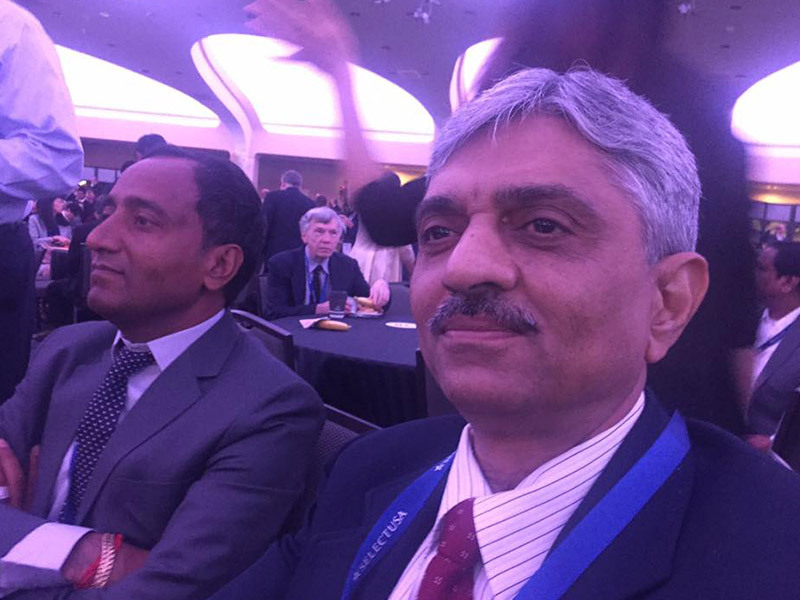 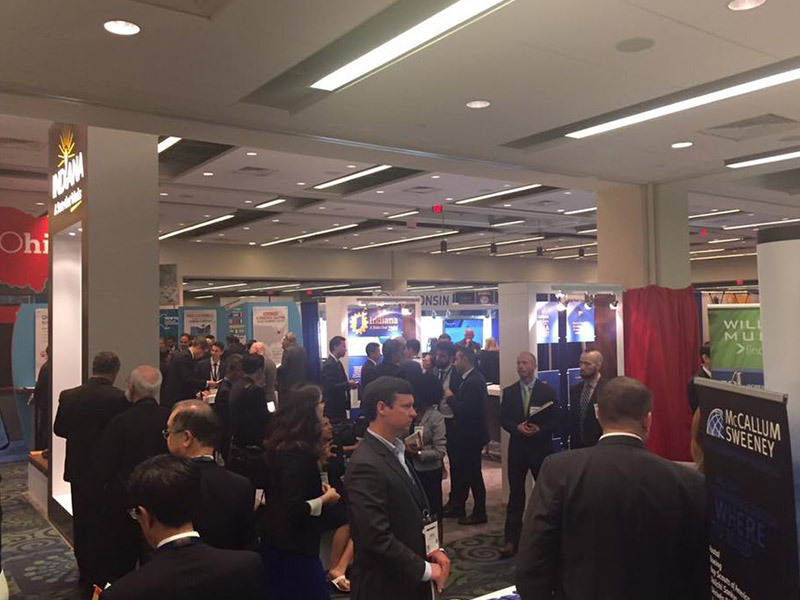 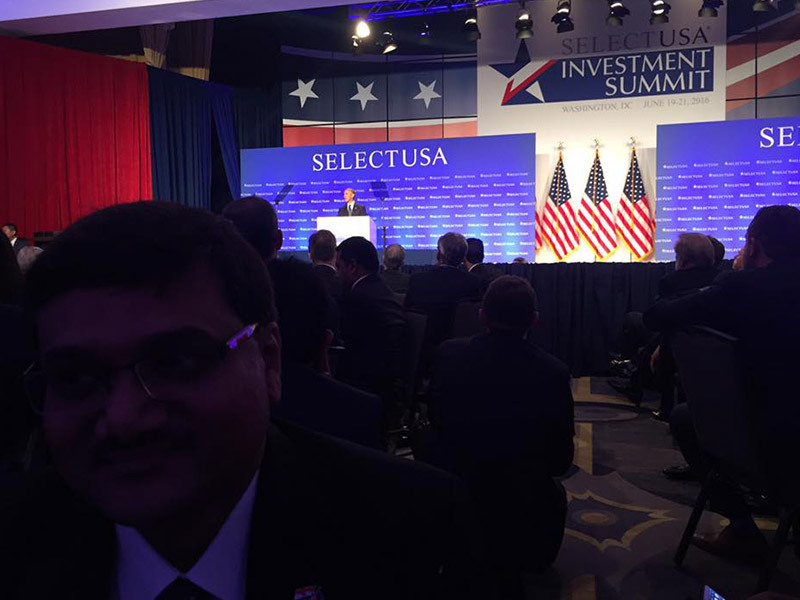 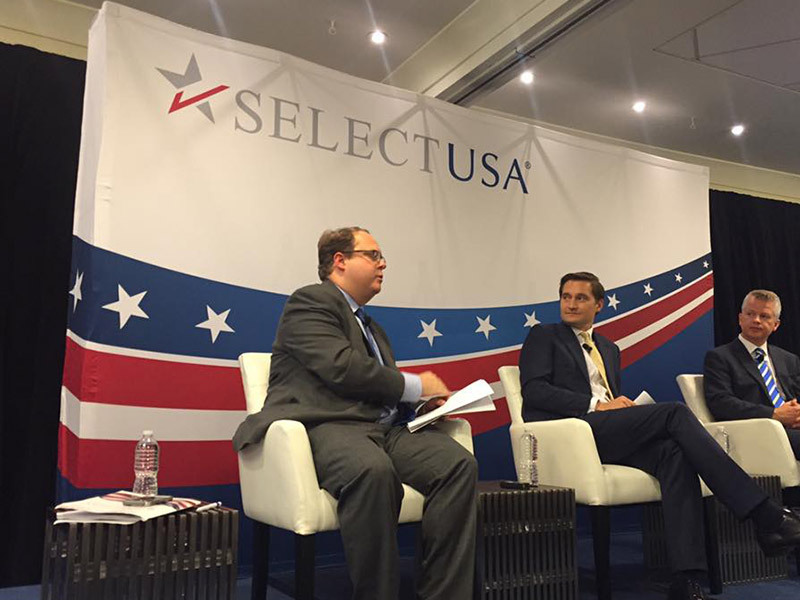 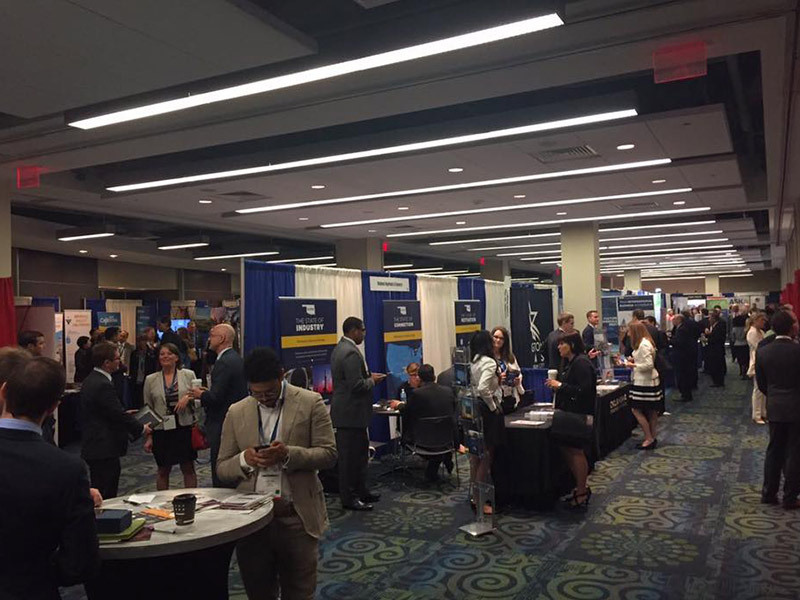 USIIC was part of the Select USA Investment Summit 2016 from 18th to 23rd June 2016. 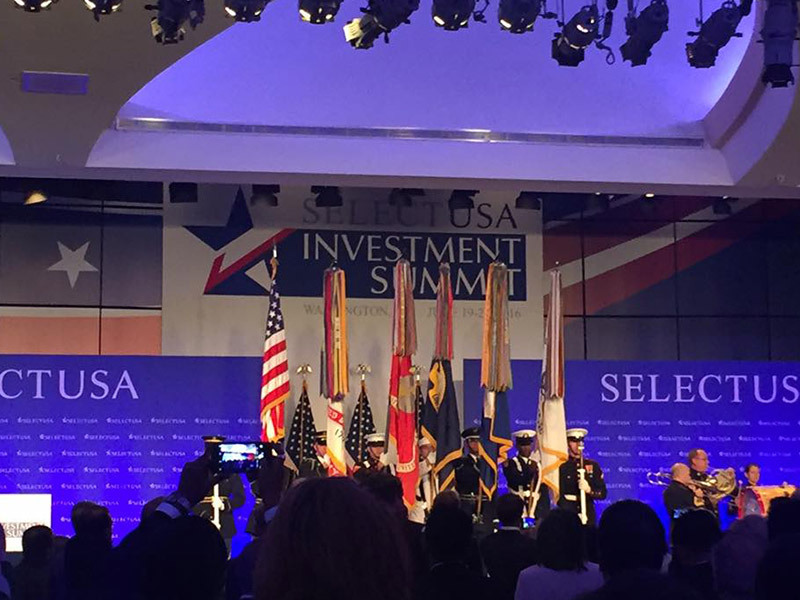 The summit was addressed by US President Barack Obama. 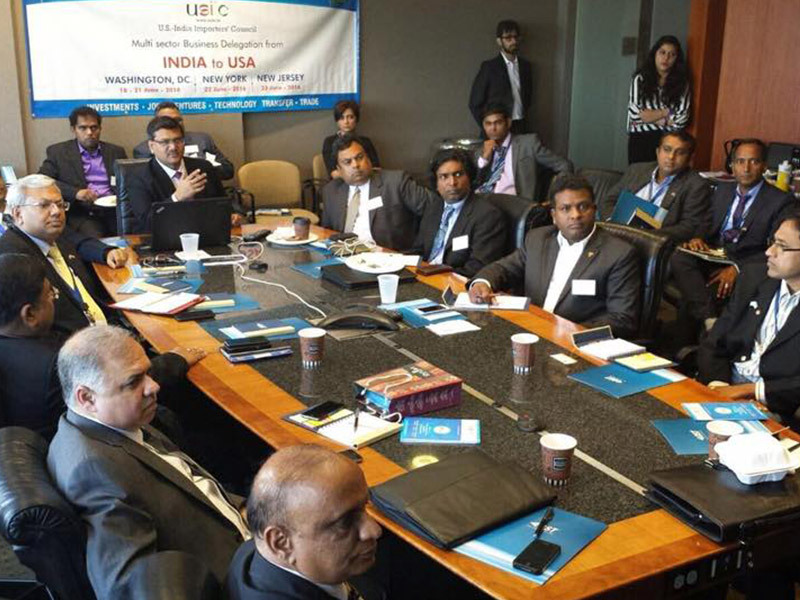 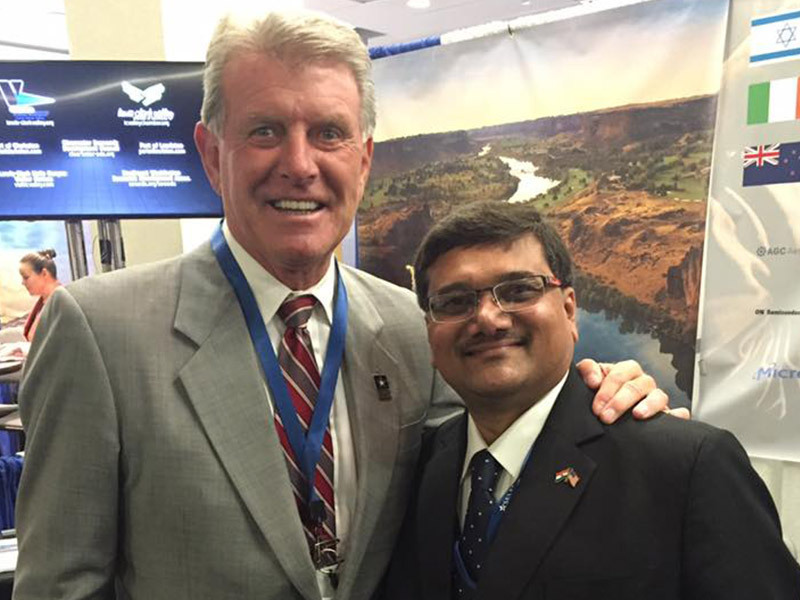 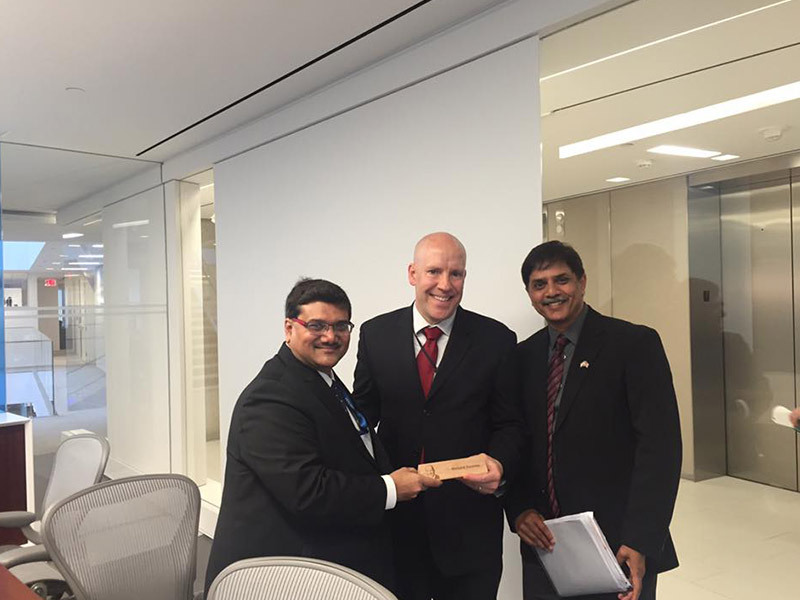 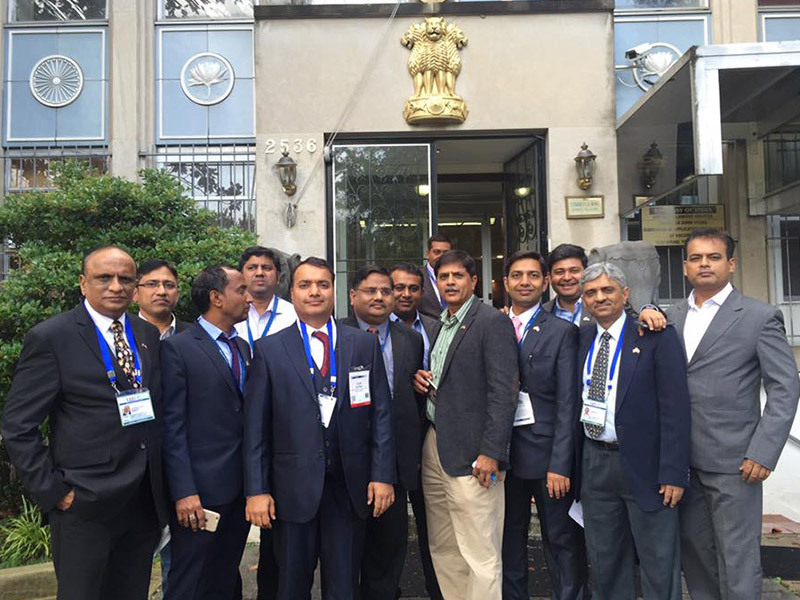 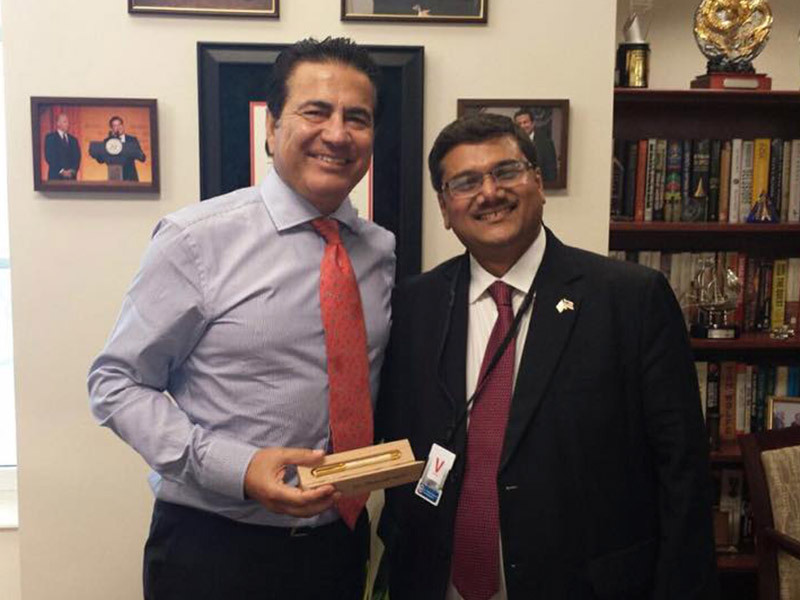 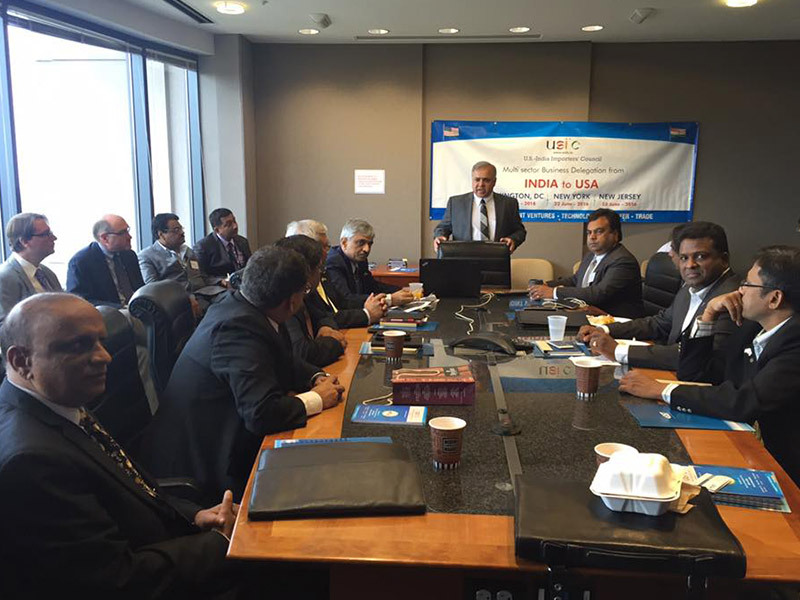 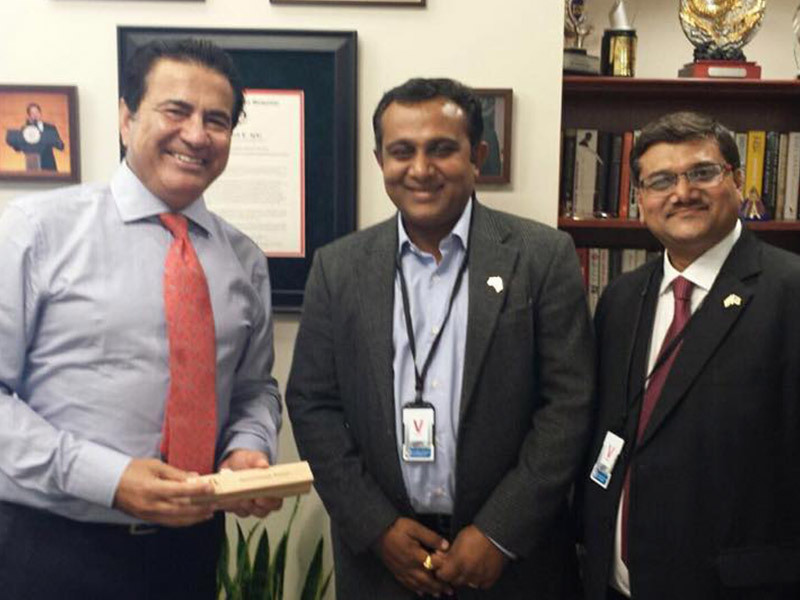 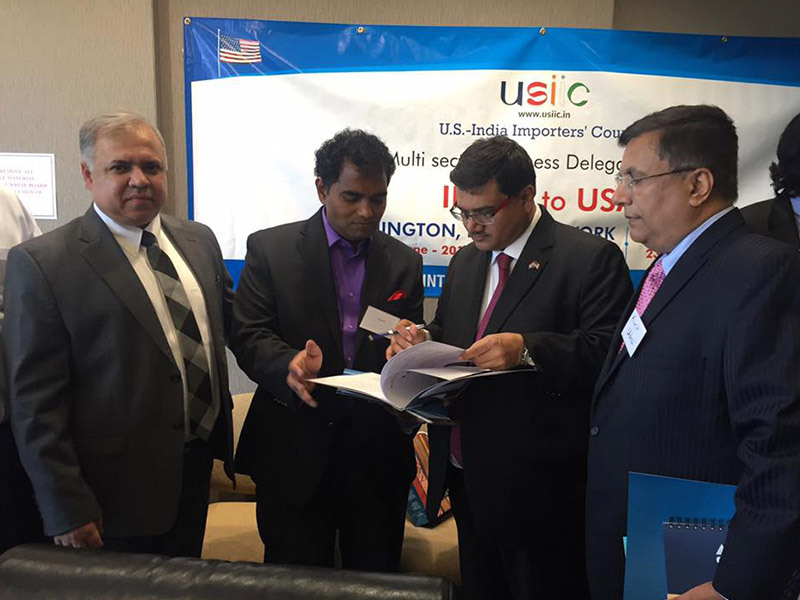 The 17 member strong trade and investment delegation from India was headed by USIIC Vice Chairman, Mr. Jagat Shah. 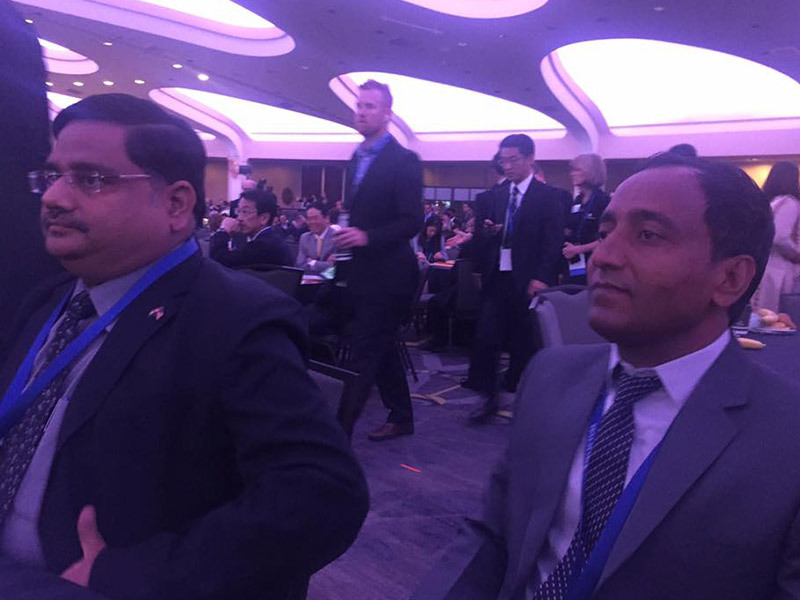 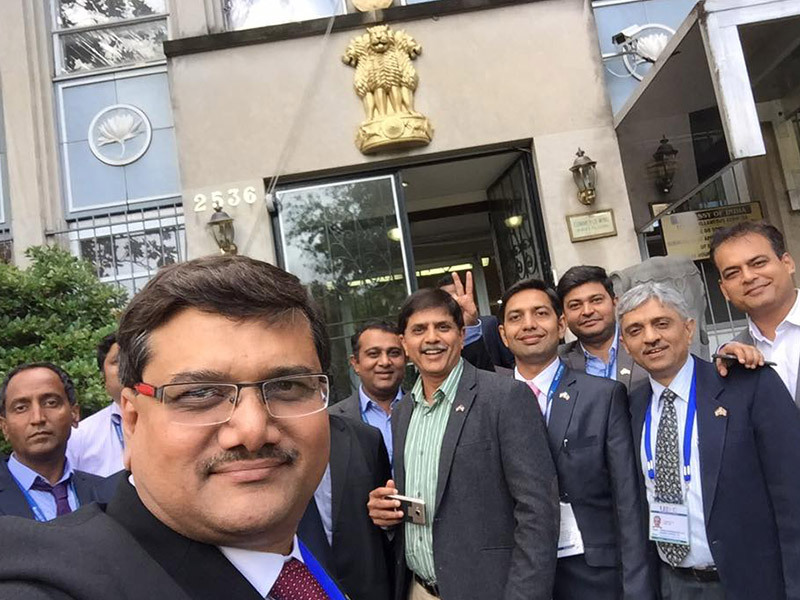 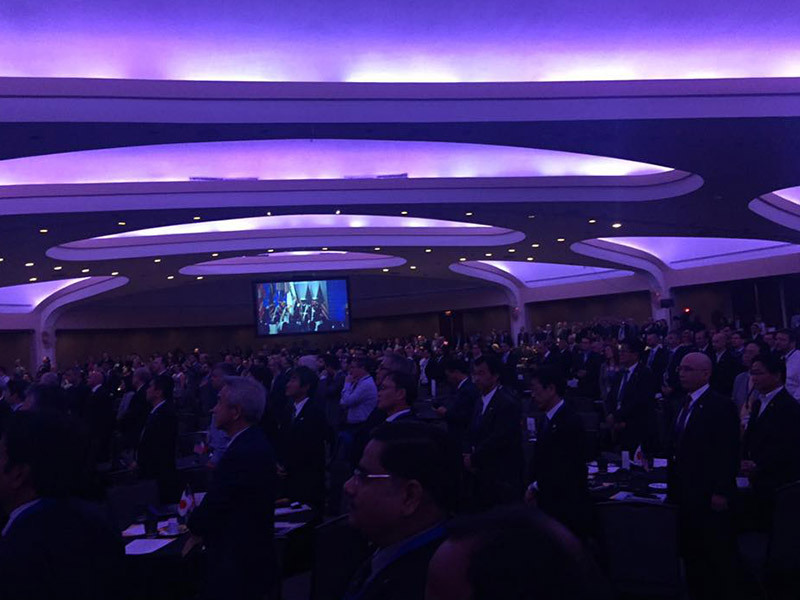 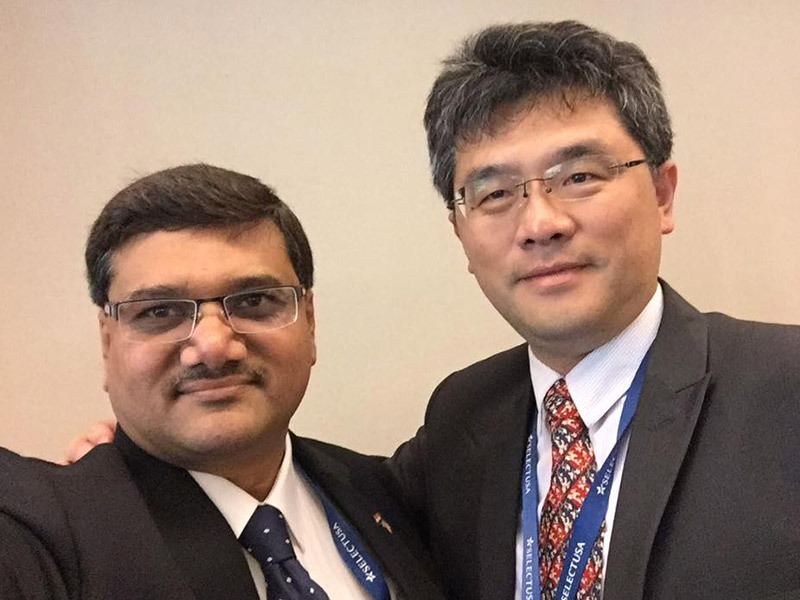 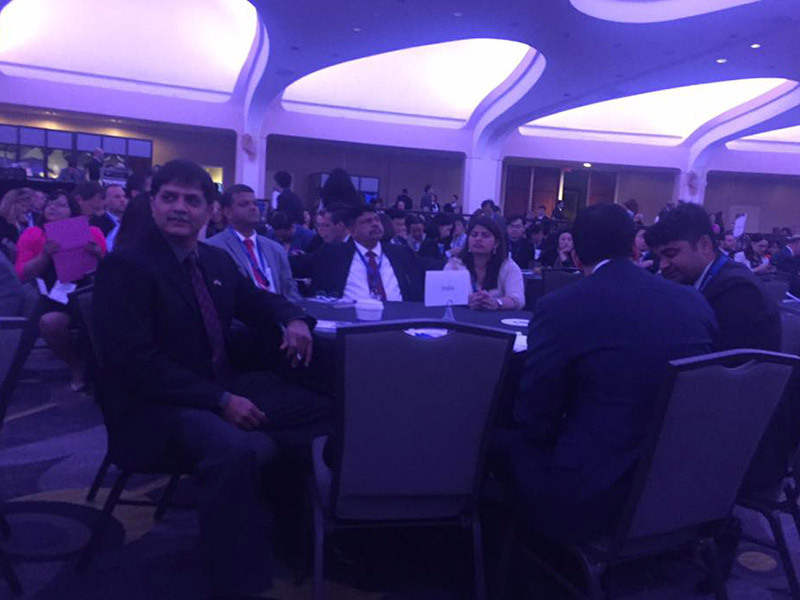 The delegation was in Washington D.C. from 18th to 21st June, New York on 22nd June and New Jersey on 23rd June to attend the Summit and meet with top governmental and business delegation.